Honestly, have nothing to add to further explain my agreement with this point of view. Pretty self-explanatory. Lead by example, be gentle, don’t give in to temptations to yell, insult, punish, and degrade your kids. They are learning about life from YOU. Teach them the right things. Teach love and respect. 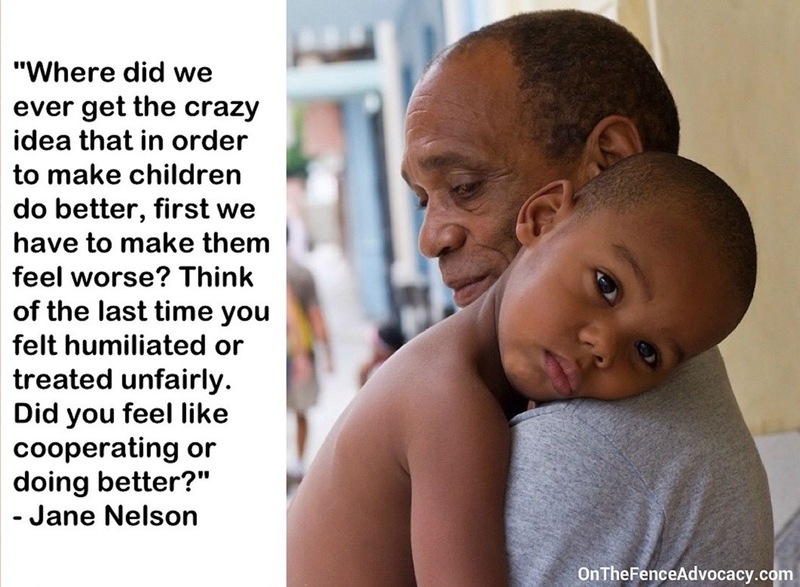 This entry was posted in Quotes and tagged Parenting, Positive discipline, Quotes. Bookmark the permalink. ← Don’t yell, talk instead.